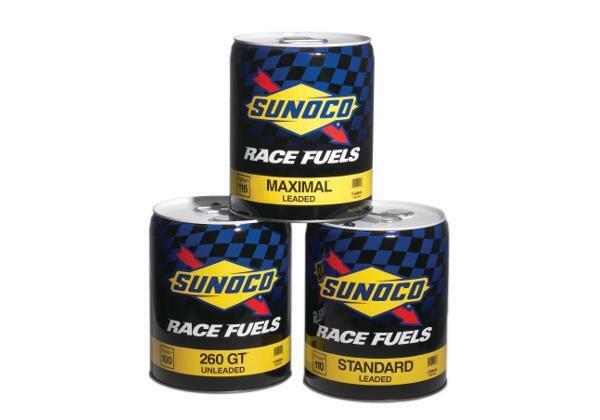 These fuels are available in 55 gallon drums and 5 gallon pails. Turbo Blue Racing Gasoline has the high energy content, smooth distillation range, and low vapor pressure necessary for carbureted, fuel-injected, super-charged, and turbo-charged racing engines. Ideal for compression rations up to 14:1. Turbo Blue contains tetraethyl lead (TEL) and is for off-road use only. Turbo Blue Advantage is uniquely formulated to provide protection against detonation in today's high performance racing engines running up to 10,000 rpms and compression ratios up to 15:1. This leaded racing gasoline is ideal for most forms of motorsports including both dirt and asphalt late models, circle track, drags, and snowmobiles. Contains tetraethyl lead (TEL) and is for off-road use only. We carry the purest Methanol available. Our stringent quality control ensures that you receive the purest, uncontaminated product. Competitive pricing available by the pail, or the drum.